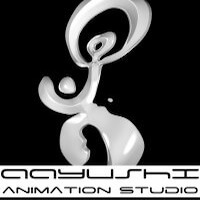 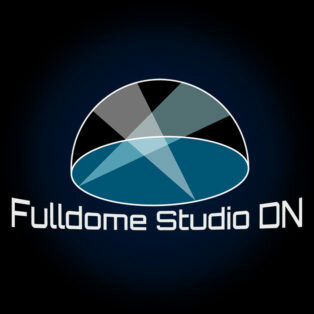 Fulldome Studio DN is a fulldome production company based in Berlin, Germany. 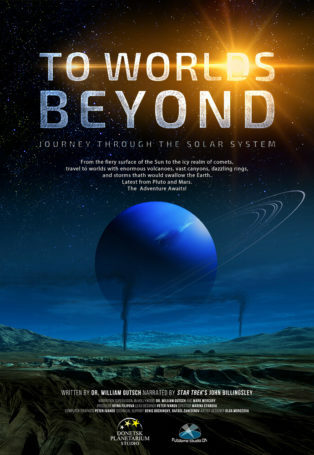 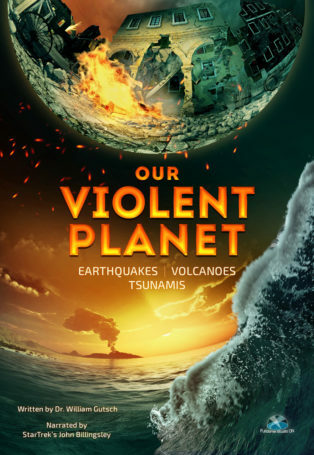 Started as a spin-off project of the Donetsk Planetarium, Ukraine, Fulldome Studio DN focuses on producing budget-friendly, high-quality fulldome shows for the worldwide planetarium market. 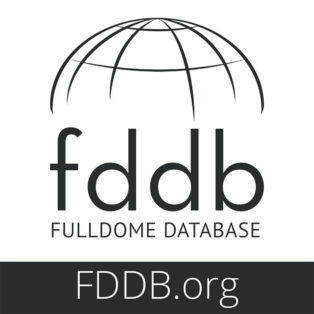 A new fulldome show was just added to FDDB – The Fulldome Database, check it out: The Sublime by URRL & Coreo Cymru Info & full length preview available. 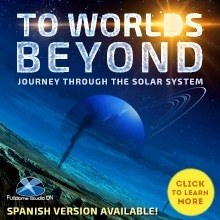 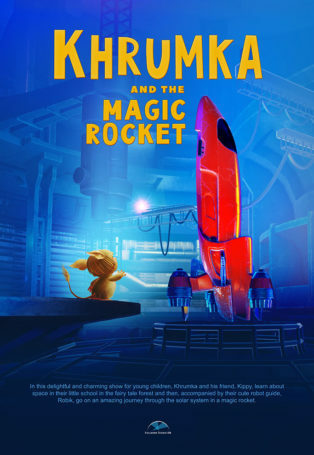 A new fulldome show was just added to FDDB – The Fulldome Database, check it out: Map to the Chocolate Planet – mini by Aayushi Animation Studios Info and full preview available for planetariums and digital dome theaters. 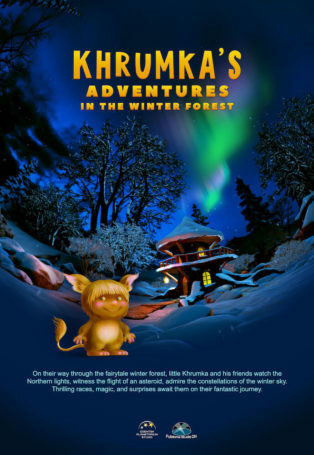 A new fulldome show was just added to FDDB, check it out: Gremlins Waan by LucidTV Information, trailer and full length version available.